A new film by the man who was the creative director behind 2017’s spectacular opening show (Made in Hull) is being screened in Hull later this month. 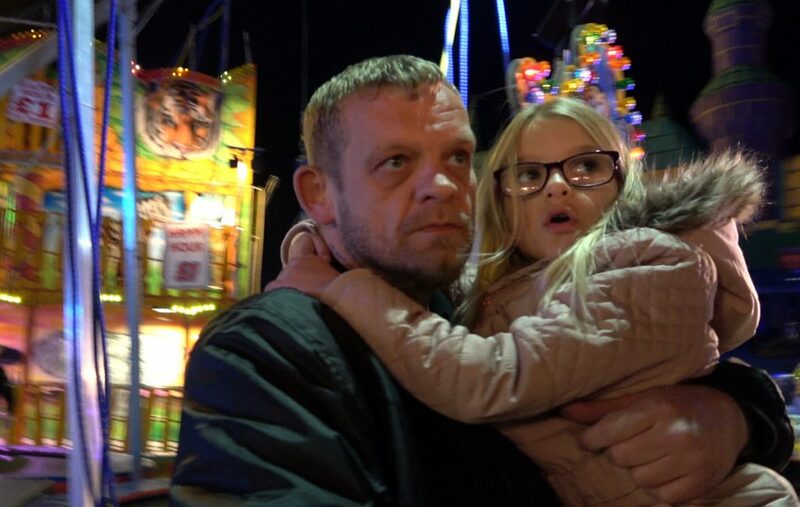 Documentary film maker Sean McAllister’s A Northern Soul examines Hull’s year in the spotlight as the UK City of Culture and, in particular, warehouse worker Steve Arnott’s Beats Bus project. The film follows Steve as he turns his idea of touring a musical bus around Hull’s estates into reality. The film will be shown at Middleton Hall on the University of Hull’s Cottingham Road campus from Thursday, July 19, to Sunday, July 22. Tickets can be booked via Hull Box Office at www.hullboxoffice.com or by calling 01482 221113. See the original article on the Hull Daily Mail website. ‘A Northern Soul’ is coming home to Hull! The documentary will screen at Middleton Hall from 19-22 July and Vue Hull from 23-26 July. 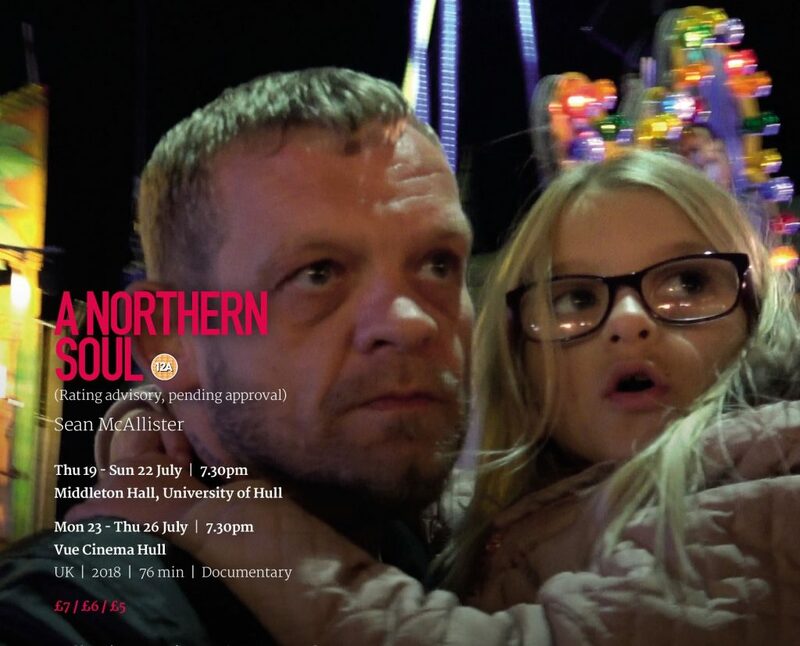 ‘A Northern Soul’ is being presented in partnership with Hull Independent Cinema. Hull Independent Cinema (HIC) is a charity, run by a small team of volunteers, screening the best in art house, world, independent and short film.